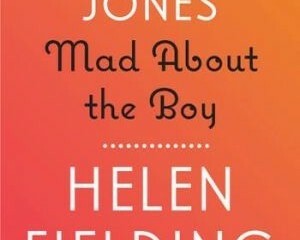 Bridget Jones, Britain’s favourite 30 year old singleton is back but this time it’s different. She’s battling with single life in her 50’s, juggling being a single mum with a new job and trying to make it back onto the dating scene. What happened to Mark Darcy I hear you ask? Well, Helen Fielding killed him off, but it is ok, life goes on without Mark Darcy (and not many of the other characters have been killed off). 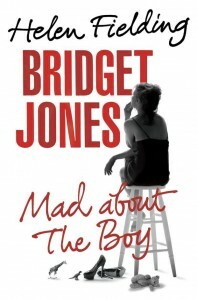 The book starts with a prologue (as many books do) introducing us to the new characters in Bridget’s life, such as her new Twitter toy-boy Roxster aka Roxby and her new agent, Brian Katzenberg (yes, Bridget has become a screenwriter). Not forgetting her children – Billy, who’s just like a mini Mark, and Mabel, who has a cute lisp and likes to call raccoons Fuckoons, and her perfect Nanny Chloe (who we later find out isn’t actually that perfect). Now as for the old characters: Daniel Cleaver is still at large but with a responsible new edge of being Godfather to Bridget’s children. Bridget’s mum has gone into an old people’s home after her father died of lung cancer, but the besties are still there (well, minus Shazzer who has headed off to the States). 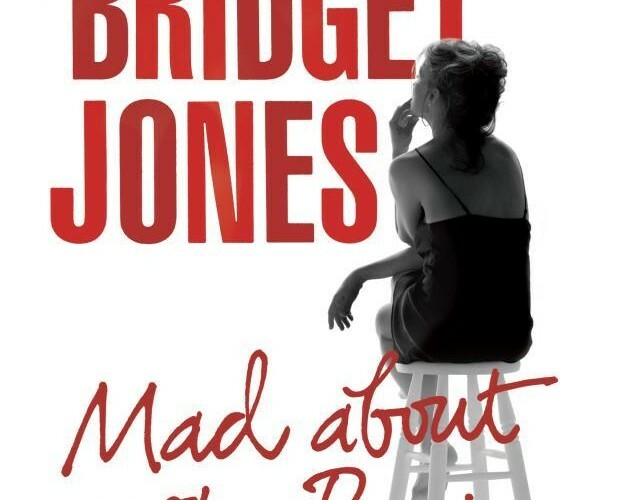 I loved this book and got so into it I couldn’t put it down – every chance I got I was reading Bridget Jones (and I even found myself thinking in Bridget-isms). 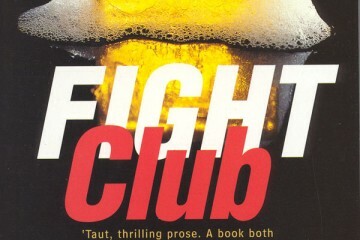 My gut wrenched with the downward spirals in the book, written so well that even the most un-empathetic of people would feel a slight ping on their heartstrings. The light grown-up humour is still there alongside the childish fart jokes and innuendo’s of the books before. This seemed like a natural progression in Bridget’s tale and, even though Mark Darcy is dead, this new stage of life for the Darcy’s is very unorganised, fun and exciting. 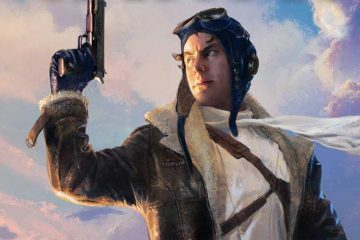 Mad About The Boy is definitely worth a read, even if you haven’t read the other books!